Selling an inherited house can be burdensome when you are already dealing with bereavement. However, for some, keeping the family home can entail even more challenges and emotional stress. So if you have reached the decision to sell, there are a few steps which can help speed up the process. The first step when selling an inherited property is to determine whether you need to be granted probate. It can sound a bit daunting if you are not familiar with the term, but it is really quite straightforward. Probate is a document that gives you the authority to execute somebody’s wishes regarding their money, possessions and properties. Who needs to apply for a grant of probate? Usually, the will defines a predetermined individual to be responsible for distributing for their assets (such as the sale of an inherited house). If the will state more than one person, any of these individuals can apply for a grant of probate. However, only one person needs to apply on behalf of everybody involved. You can apply for probate via gov.uk. If an individual passed away without assigning anyone to take their possessions, the estate would likely go to the next of kin. This individual would need to apply for something called ‘grant of letters of administration’ to sell the inherited property. It is possible for probate to take three months. However, usually, the process lasts between six to nine months. On occasion, it can be even longer due to delays with tax. Can you put the house on the market before receiving the grant? Yes. However, you cannot sell the home until the grant of probate is complete. Homes that have been on the market for too long may raise suspicion with potential buyers as to why the property has not sold. Additionally, if someone makes an offer, you will have to turn them down or delay their process. The next step for selling an inherited property is to arrange an expert to value your home for your probate application. All of the deceased’s properties must be valued, even if the benefactors have no intention to sell. You should report the value of your home as of the date in which the owner passed away. The amount will be calculated as the selling price if the property(s) were to be added to the market. Initially, you simply need an estimated figure to distinguish whether the deceased owes Inheritance Tax. You will also need to assess their other assets. For example, their car, debts, investments and pension. In terms of the property’s valuation, the challenge is ensuring you receive a correct valuation. Estate agents may want to lure you with an attractive figure (particularly if they think you are selling), so don’t rely solely on one valuation. Keep in mind, the valuation can be done for free. It is likely that your inherited home may need some work to make it market-ready. However, it does vary from home to home. But in any case, you will need to allocate and pack the belongings of the deceased. Additionally, make cleaning arrangements. It is important to set aside enough time for this process as it can be emotionally and physically draining. This process requires basic tasks such as mowing the lawn, repainting and fixing things around the home. Having a presentable garden and driveway will lure prospective buyers to your home. As such, it’s critical to ensure weeds (particularly Japanese Knotweed) are nowhere to be found on the property. 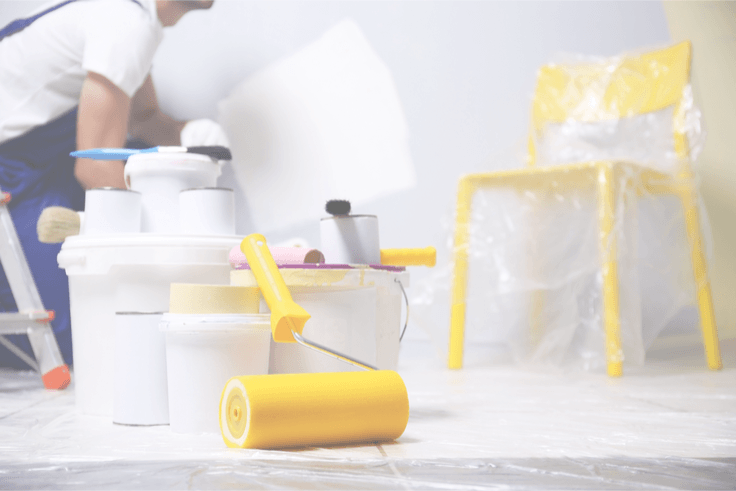 Some individuals decide to make further home improvements to increase the property’s value. For example, through an attic conversion or adding value through kitchen improvements. However, renovating is not essential, even if you want to sell your house quickly at a good price. Equally, watch out for renovations that decrease the home’s value. 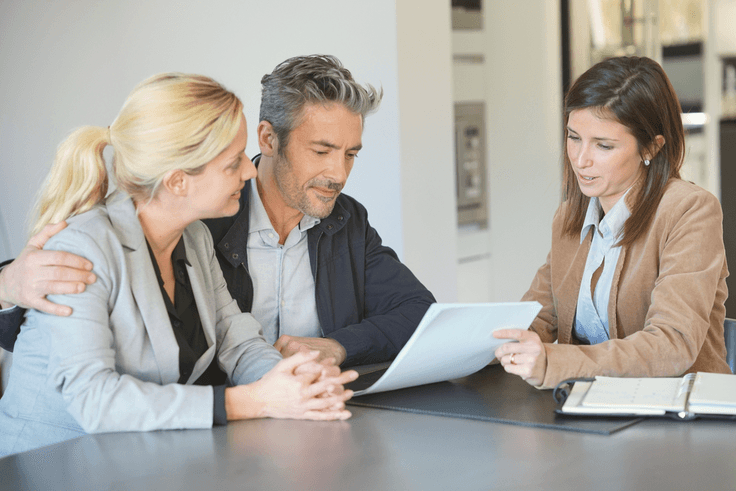 Choosing to sell a home through an estate agency is the most popular method of selling an inherited property (or any property for that matter). The primary reason people choose this option is that it is merely ‘the thing to do’ and are not necessarily aware of all their options. However, this option does come with #benefits. 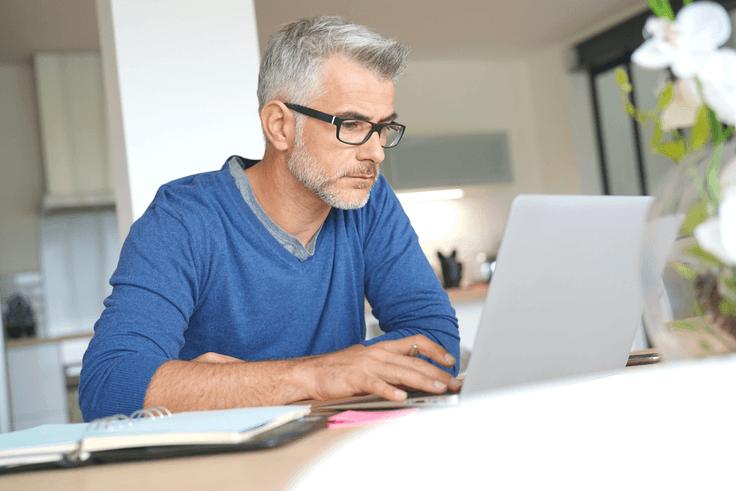 For starters, you don’t have to arrange any viewings or deal with masses of paperwork (granted, you already have done enough of this with the probate process). Additionally, the season may delay a sale. On the flip side, the home may not necessarily sell quickly. As such, it may not be the best option if you are trying to sell an inherited house fast. It’s worth researching the average time for a house to sell, as this may factor into which selling method you choose. Selling an inherited property through a home buying business can be an effective way to get a quick sale and requires no renovations to be made. These companies often offer a ‘we buy any home’ scheme, which does exactly what it says on the tin. Often, people say things like, “I inherited a house and want to sell it.” Yet, they have to endure through the probate, valuation and tax processes. By the time they get the green light to sell, they want to sell the inherited house fast! If that sounds like you, it’s worth exploring the property buying companies (just be sure to avoid the scams). Another option is to sell the inherited property at an auction. The auction is also well suited to homeowners who want to sell their inherited home quickly. The auction attracts buyers who may be looking to fix up homes themselves (and get a good deal). As such, it also relieves you of the pressures associated with extensive renovations. However, it is important to keep in mind the costs involved in selling a property at an auction. The prices can be steep, even more so than an estate agency. If you are considering this method, it is vital to know the process and fees from the offset. The final option is to sell the property yourself. This is a good option if you want to avoid hefty fees from the estate agency or auction. Additionally, it is ideal if you are not selling the home right away, as the early stages of grief can be extremely debilitating for many. However, everyone is different. Some people may find selling the home themselves is empowering and offers an element of closure. Keep in mind, by proceeding with this method, you will be responsible for the paperwork, renovations, marketing and final sale. The final stage is checking whether you need to pay Capital Gains Tax. This type of tax applies to the profits made on the sale of an asset which has increased in value. If the house was bought at £500,000 and the value increased to £600,000, you would only owe Capital Gains Tax on the £100,000 surplus. You could avoid this tax by living in your inherited house before selling it. By doing so, you would gain private residence relief. It is also worth noting that everyone is entitled to a Capital Gains Tax-Free allowance. If you choose to renovate the property to enhance the home’s value, you may also be entitled to tax reductions. To work out how you would owe, use this Capital Gains Tax calculator provided by gov.uk.